The Way of Grief is a one-day workshop that explores the losses that participants have experienced in their lives and the impacts those losses have had. 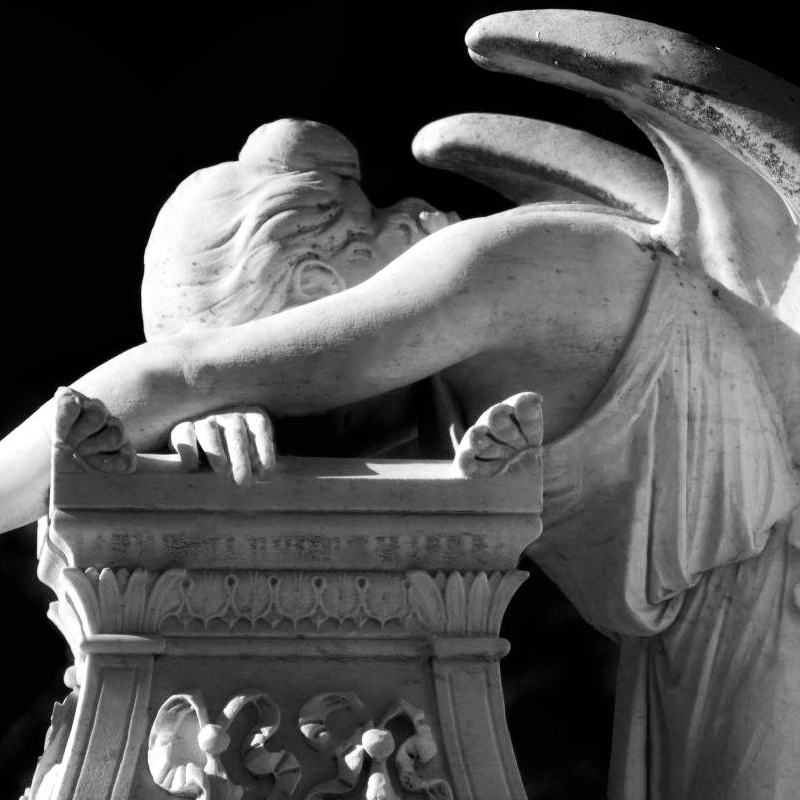 Loss is a universal experience but grief is unique to the individual and impacts our everyday lives in many ways. Loss appears in our lives in many guises – missed opportunities, ageing, children leaving home, loss of confidence, retirement, redundancy, health or grieving for a parent or loved one. The unconscious has no sense of time, so whilst a loss can occur separately and discreetly, the resulting emotions can activate prior and un-grieved losses and create an irrational fear of future loss. The effects of loss are diverse and can be sudden, gradual and prolonged, often dampening the spirit and draining energy. This unique workshop is designed to help you to gain a greater understanding of yourself and the affect of loss in your life. The day is both educational and experiential – guided exercises held in the safe and respectful environment of a small group, allow each individual to work through their grief and begin to find some sense of closure.